We have a locksmith in the Hoddesdon area who is a specialist in vehicles. We can supply, cut and program replacement vehicle keys for any make of car van or truck, even if you have no key at all. We can also open your car if you have locked your keys in the car, or even the boot … With out damage to your vehicle. 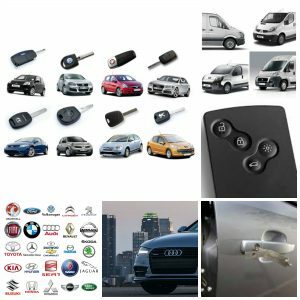 If you need a replacement car key in or around Hoddesdon give us a call and speak directly to an experienced vehicle locksmith, we will give you any advise you need. Specialist Vehicle Locksmiths in Hertfordshire, Essex, Cambridgeshire, Bedfordshire and Suffolk.